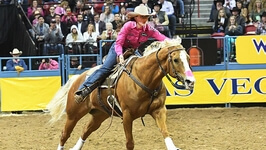 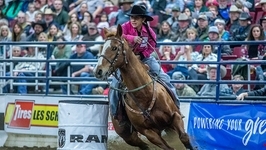 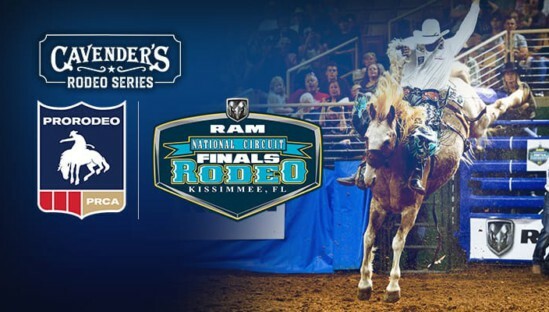 WRANGLER NETWORK WILL NOT LIVE STREAM SUNDAY’S FINALS WHICH WILL AIR APRIL 8, 2019 ON CBS SPORTSNET. 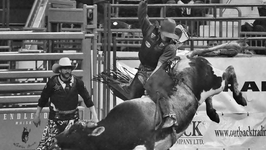 WE WILL PROVIDE LIVE SCORE UPDATES. 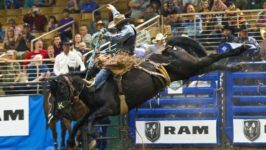 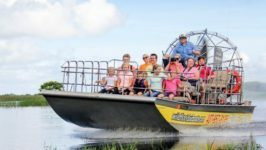 The Top Rodeo Stock in the Country Come to Compete in Kissimmee! 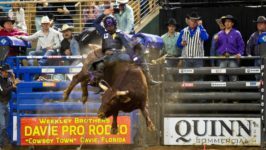 Soldier, College Graduate, Deputy Sheriff, and First Frontier Bull Riding Champion: Meet Austin Beaty! 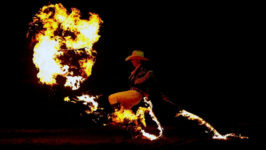 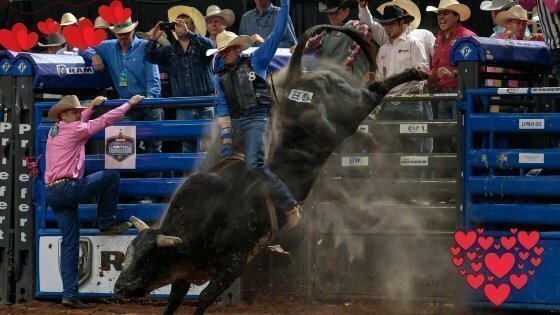 Treat Your Sweetheart this Valentine’s Day to a Rodeo in Kissimmee!